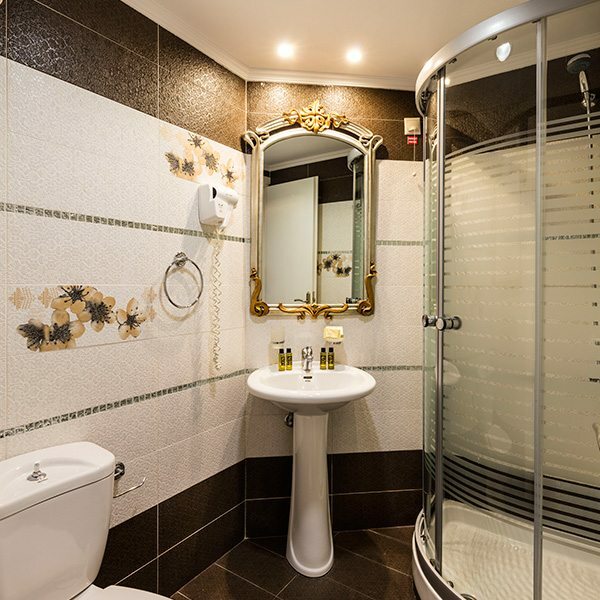 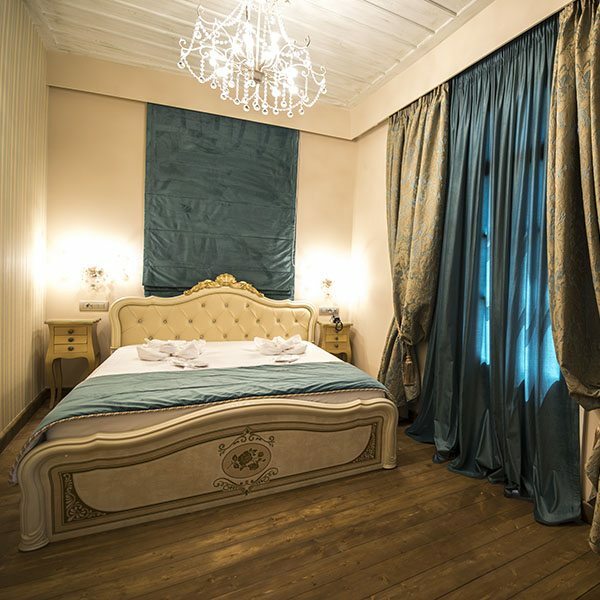 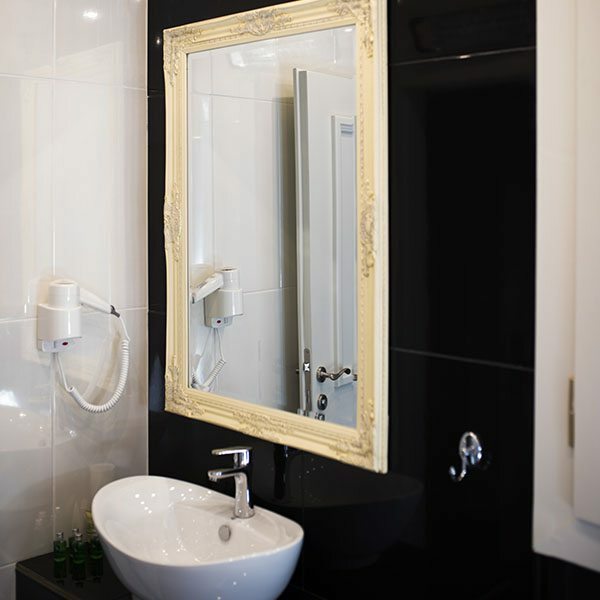 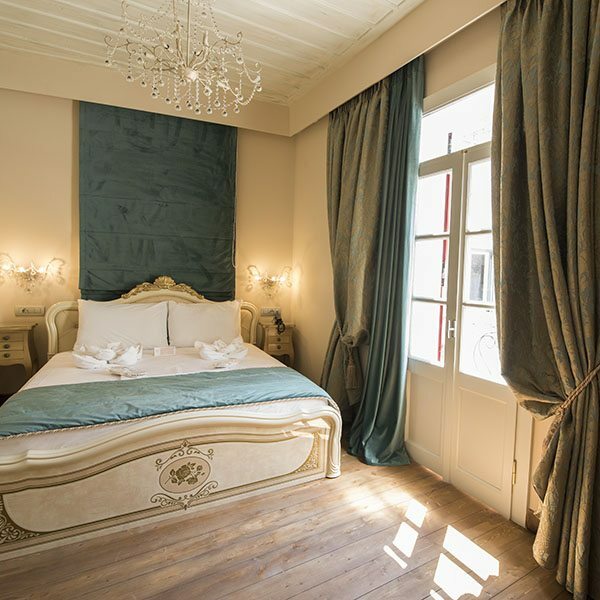 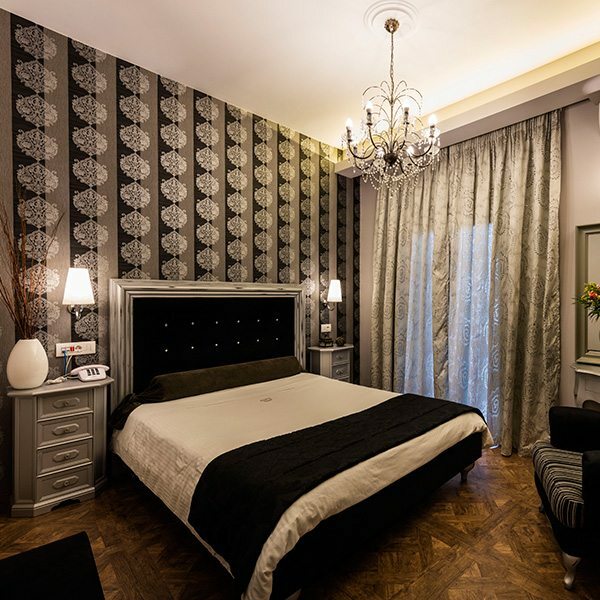 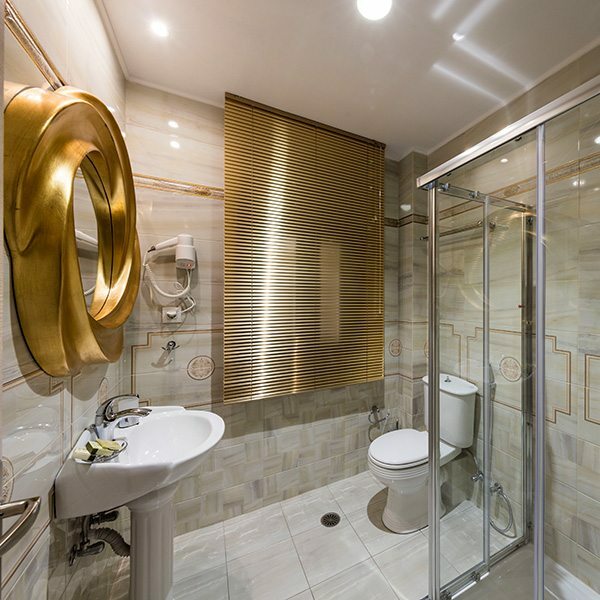 The Double room is 21 m² with 1 queen bed and is decorated in a neoclassical style and with attention to details, in our double rooms you can find the harmony and relaxation you are looking for. 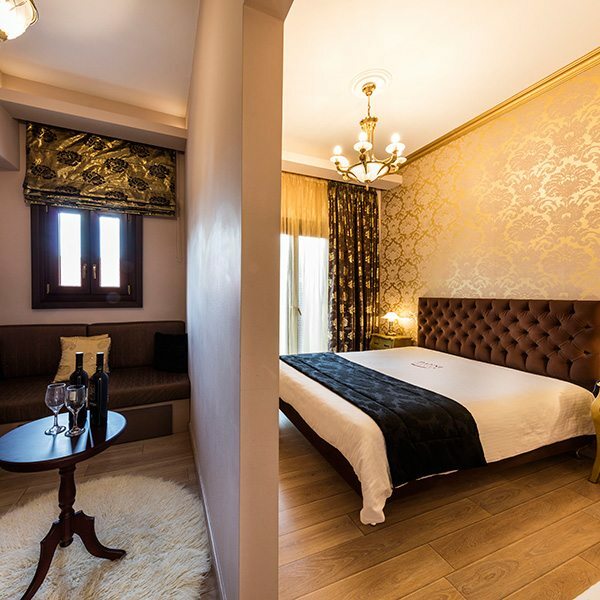 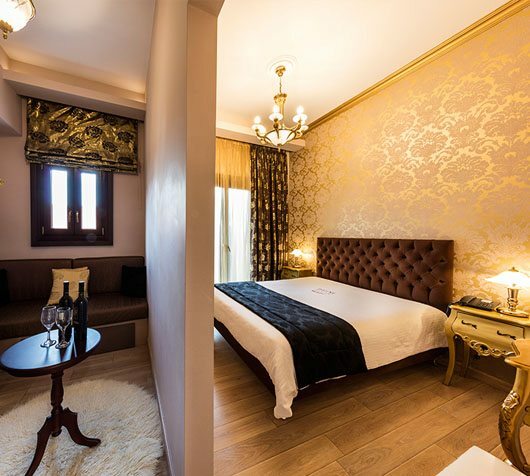 Some of our double rooms have balconies with view of the old city of Nafplio. 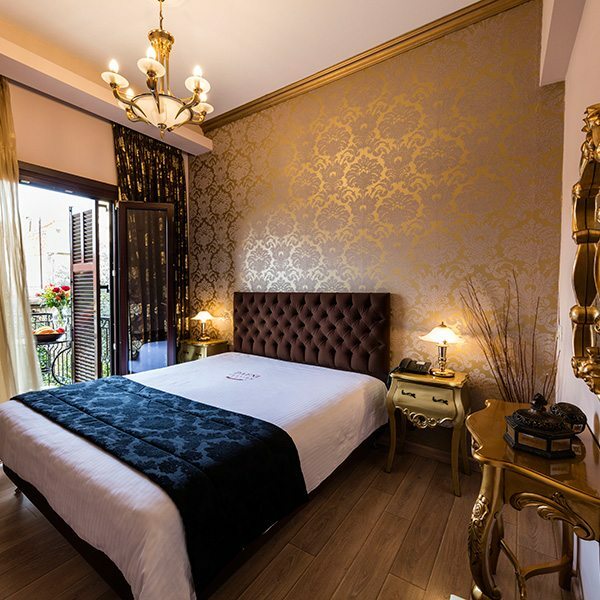 Fully equipped rooms with air condition, TFT TV, fridge, safety box and free WiFi in the rooms. 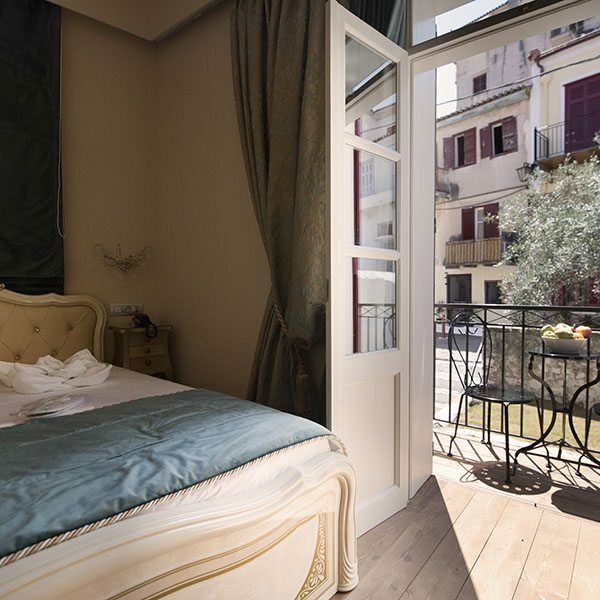 Some of our double rooms have balconies with view of the old city of Nafplio.